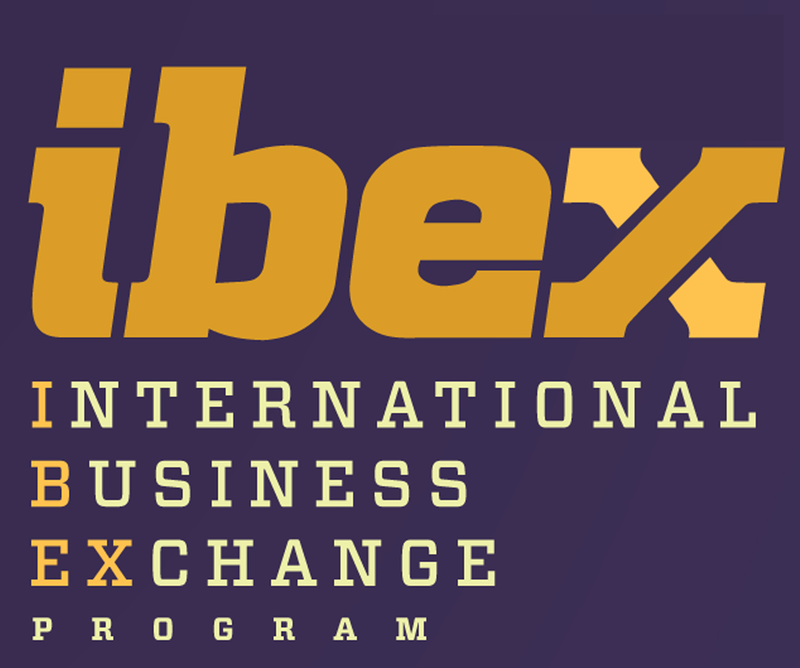 As a Stern student you have two opportunities to study away for a semester - through NYU Study Away or Stern’s International Business Exchange Program (IBEX). You can study away in your Sophomore, Junior or even Senior year, depending on the program. NYU Global Programs fit in best during Sophomore year (spring) or Junior year (fall); IBEX is open to Juniors (fall, spring) and Seniors (fall only). Explore each program to learn about the many locations and courses that are available. Meet with an Academic Adviser as early as possible to start planning your adventure. Study Away at NYU - Take NYU classes in NYU buildings, with NYU students, faculty & staff.